33 years since we established, 2016 has been a year of assessment, consolidation and growth in which we learnt, grew and achieved many a milestone. We are proud to share with you some of our most memorable achievements of the year gone by. We also take this opportunity to thank you for believing in us and for working with us in our success. While we share the achievements of 2016 with pride, we are equally excited to share what's in store for the coming year. Going forward, CUTS will bear a refreshed look, with our aim and focus aligning with the Sustainable Development Goals. We will also have a well-defined web experience, and a new forward-looking platform focussed on increasing our outreach through better and sustained use of social media. We realise that our work and its impact has a wide reach and we are committed to expanding our efforts to ensure that the last person in the economic stratum is empowered. We seek your continued and valuable support in guiding us as we march ahead. Wish you the very best for 2017. 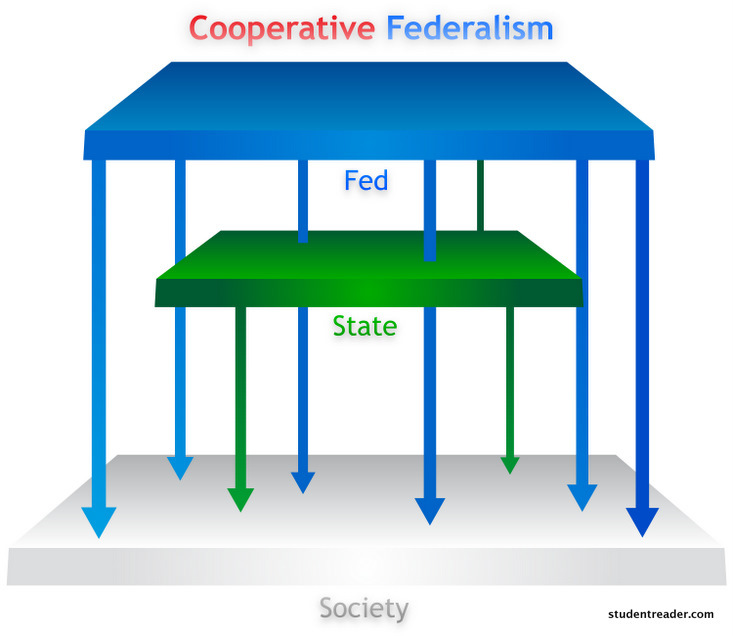 Ever since the new government under Narendra Modi came in 2014 in India, the thrust was on partnership with States rather than the practice of States being subordinate bodies, giving rise to the paradigm of Cooperative Federalism. This spirit existed in the Constitution which provided for an Inter State Council (ISC) but the same hardly met. The same spirit was also captured in the Charter of the NITI Aayog, the government think-tank, which replaced the Planning Commission. Consequent to our vigorous efforts since last year we were able to resuscitate the ISC, culminating in a conference in January 2017. These efforts were made in partnership with the Forum of Federations, Canada, and the local offices of UNDP and World Bank. The conference witnessed very live conversations between foreign experts from other federal countries, such as Germany, Australia, Switzerland, South Africa and Ethiopia along with Indian experts. Two key recommendations, among several, which can be game changers, included the need of performance agreements between the Union and State Governments. The other was the need to incorporate factors determining Human Development Index into the fiscal exercise being done by the Finance Commission. We hope that the ISC Secretariat pushes these recommendations sincerely. 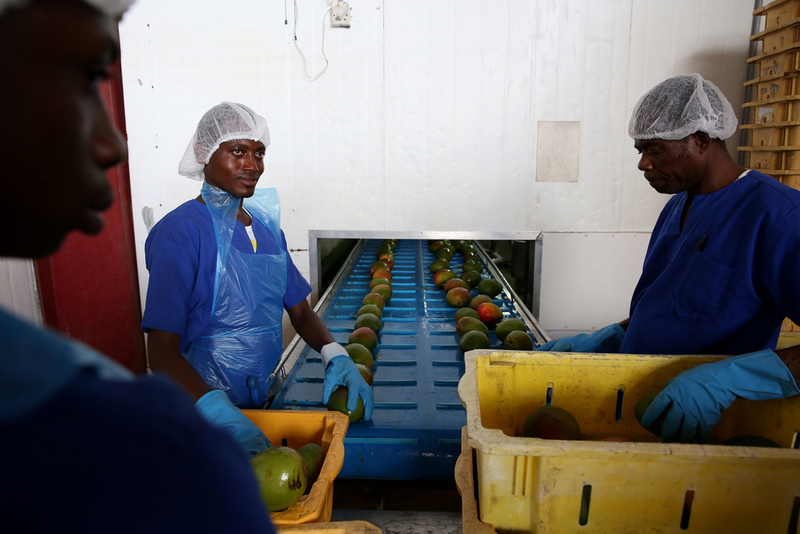 The still infant agro-processing industry in East Africa has been earmarked as having huge potential for poverty reduction. The region's success in realising this potential will partly depend on its ability to factor in the ever-increasing challenges posed by climate change, and work in synergy with its own trade agenda. 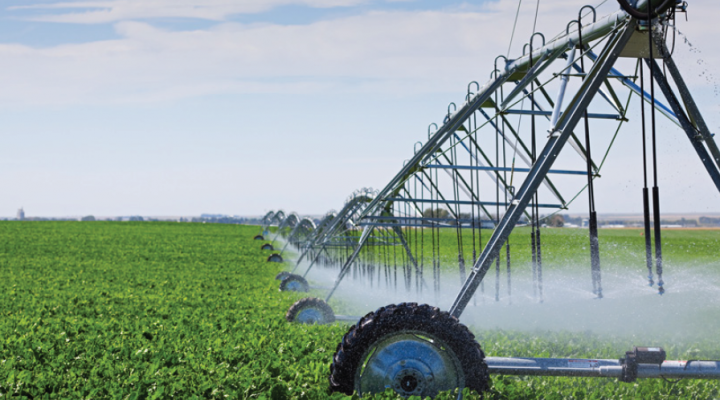 The project 'Promoting Agriculture, Climate and Trade linkages in the EAC (Phase II) brings together, informs, trains and moves to advocacy action hundreds of stakeholders towards more climate-aware, trade-driven and food security-enhancing agro-processing policies in the region. Kenya is already integrating climate and environmental aspects into its revised trade policy. CUTS has been actively engaging the Ghanaian Ministry of Trade & Industry (MoTI) on competition policy issues by regularly involving relevant officials in activities/initiatives undertaken by the organisation. 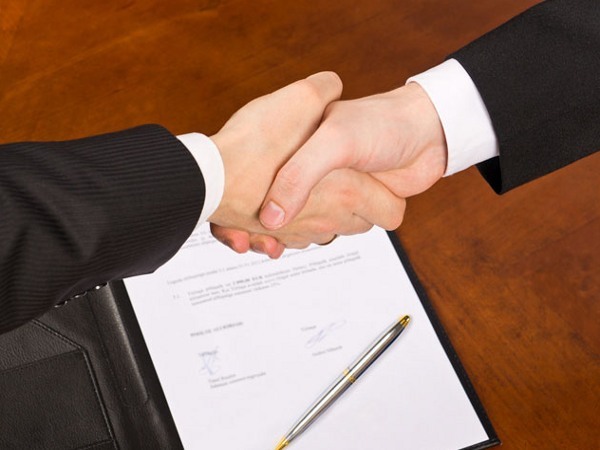 As a result of this sustained engagement, CUTS Accra has signed a four-year working memorandum of understanding with MoTI to build knowledge, capacity, awareness and partnerships on areas of common interest vis-a-vis trade and development, investment policy, competition and economic regulation, regional integration, consumer protection, and sustainable development in the country. As a key component to CUTS' work on trade and regional integration, our capacity and engagement in trade linkages with sustainable development was enhanced in 2016 through a landmark programme 'Sustainable Development Investment Portfolio' (SDIP). Based on specific findings in SDIP from grassroots and national level stakeholders, CUTS engaged with the Ministry of Shipping, Government of India on the development of inland waterways for trade and transport. The Ministry subsequently acknowledged our efforts on inland waterways, which is directly linked with the Ministry's 2016 declaration of 106 additional National Waterways. Furthermore, the action plan included linking with inland waterways between Bangladesh, Bhutan, India, and Nepal (BBIN). 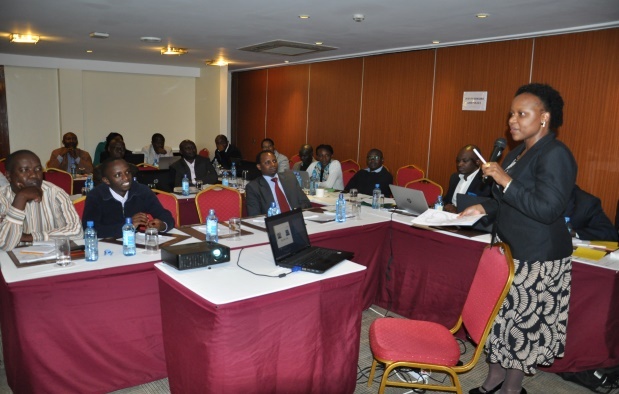 CUTS Nairobi organised the first Consumer Roundtable on Milk Safety and Loss Reduction in Kenya. The event is a key component under the Voice for Change Programme that looks at enhancing consumer voice in the policy discourse through capacity building and evidence-based advocacy in a bid to address emerging issues of safety and loss reduction in Dairy and Horticulture. The roundtable witnessed participation of national consumer organisations, key government institutions/ministries in finding solutions to emerging safety and loss reduction issues under dairy and horticulture subsectors. 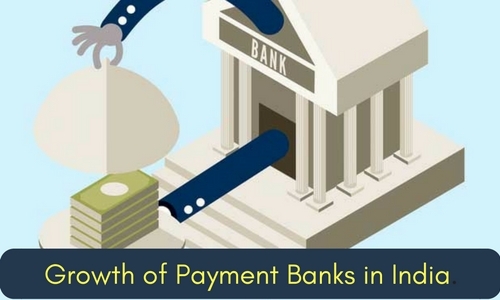 CUTS Centre for Competition, Investment & Economic Regulation implemented a research project on understanding and addressing regulatory and competition challenges to growth of payments banks in India. The project involved in-depth review of regulatory architecture on payments banks. Multiple rounds of interaction were held with experts, licensees and the Reserve Bank of India (RBI). Findings and recommendations of the study were appreciated. Several suggestions were accepted by RBI in the Operating Guidelines issued in October 2016, and endorsed by NITI Aayog's Watal Committee in its Report on Promotion of Digital Payments published in December 2016. How far should Government Intervention in Maize Marketing go? Grain marketing boards in Africa have remained major players in maize markets, most notable among various grain marketing boards is a dilemma in food pricing is governments wanting to raise the price of maize for producers and the same time keep it low for consumers. Hence, in an attempt to contribute to discourse on the subject CUTS Lusaka undertook a study on practices of grain marketing boards in Zambia, Tanzania, Ghana and Kenya in pursuit of best practices that could be looked into with the aim of improving the functioning of Food Reserve Agency in Zambia. 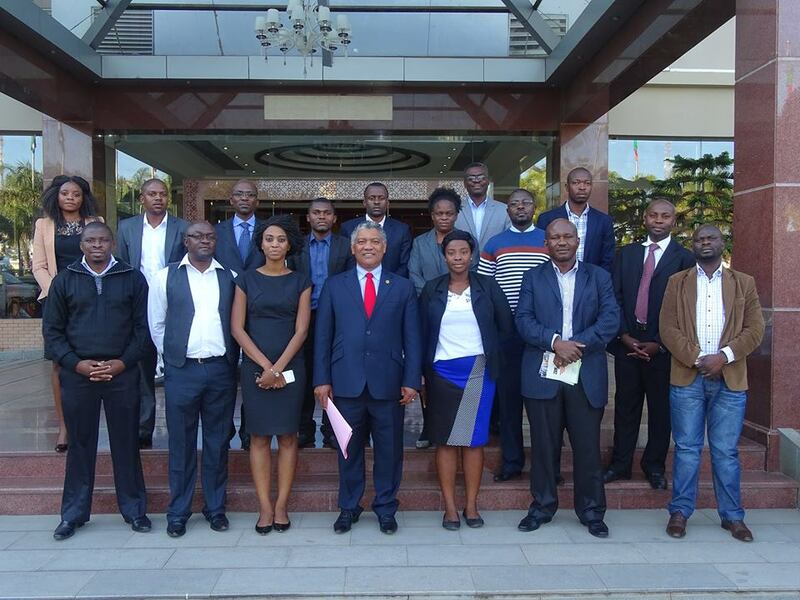 A final copy of the report was handed over to the then Minister of Agriculture, Given Lubinda, on June 30, 2016. Vietnam has been widely hailed as a success story in economic development, international integration and poverty reduction. One of CUTS Hanoi's flagship projects till 2016 has been the publication of a quarterly newsletter entitled 'Vietnam Competition and Consumer Protection Dossier', which identifies, highlights and analyses the impacts of major economic and regulatory milestones, events and policies on market competition, private sector development and consumer welfare in the country. Vietnam is now considering a comprehensive amendment of its Competition Law, to be adopted in 2018. CUTS Centre for Consumer Action, Research & Training is working in the city of Jaipur, Rajasthan to improve the quality of urban service delivery through civic engagement, under a project 'MyCity', since 2012. We also initiated 'Rajasthan City Mayors' Learning Platform' which resulted in useful peer-learning and experience sharing among Mayors of Rajasthan. 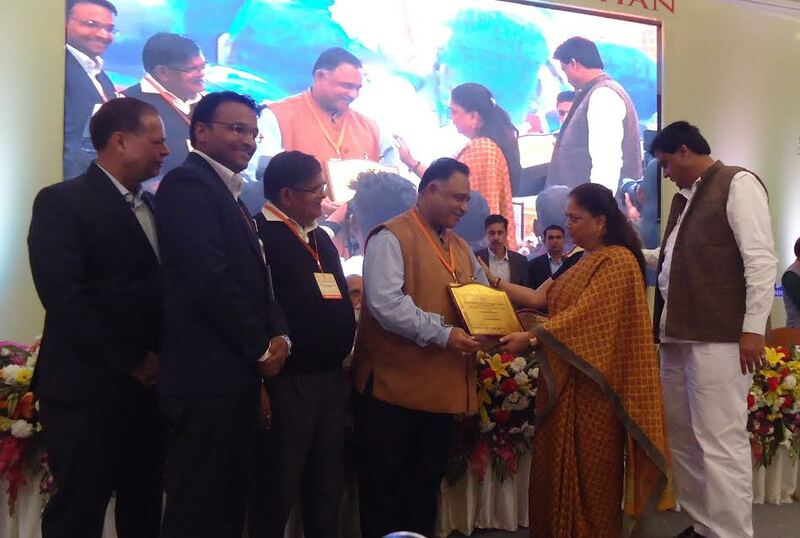 Recognising CUTS contribution in the area of urban governance, the Government of Rajasthan conferred Swachh Rajasthan Award, 2016 on CUTS, which was given by Vasundhara Raje, Chief Minister of Rajasthan in a state level function held at Udaipur on December 22, 2016. CUTS Centre for Human Development in Chittorgarh conceptualised the disability project and carried out a campaign under which it identified over 5000 disabled people aimed to bring about a change in the outlook of stakeholders and the community towards the disabled. 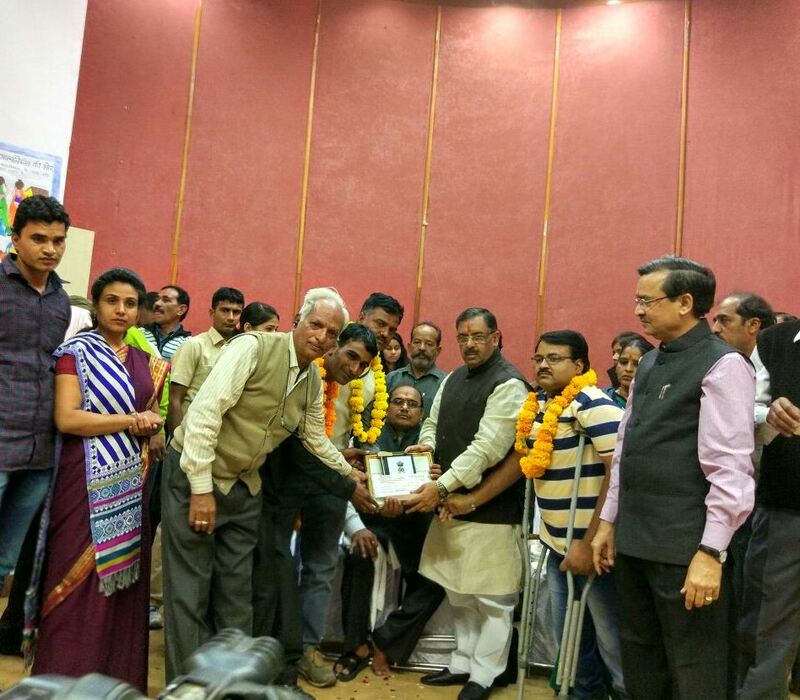 Under the project, State Award was given to the disabled by the Ministry of Social Justice and Empowerment, Rajasthan, for their excellent work in disability area; and National Award by the President of India to the District Magistrate for doing outstanding work in creating a barrier-free environment for persons with disabilities in Chittorgarh.